The Trajan’s Wall is a system of fortifications built during the epoch of Ancient Rome in Moldova, Ukraine, and Romania. The Lower Trajan’s Wall begins in the village of Vadul lui Isac, the Cahul District, Moldova, and reaches Lake Sasyk, the Tatarbunary Distirct, the Odessa Region, Ukraine. Nowadays, this unique monument of history and culture is in a critical condition, being destroyed by time and natural factors. 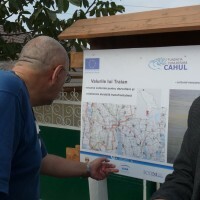 In spite of the fact that in both Moldova and Ukraine there is a significant number of establishments which responsibility is to protect cultural heritage, as a whole the heritage of southern Moldova and the Odessa Region of Ukraine is not known in a due measure and is not evaluated by local communities. When there is no effective management per se, the potential of using historical-cultural monuments remains just a potential. 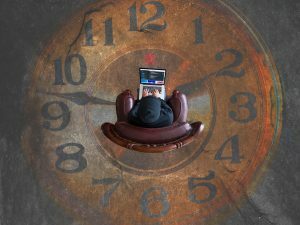 Poor quality of management is inherent in institutions of both central and local levels. There are practically no examples of cooperation between ministries, local authorities, and civil society, which, if we look at it from a pro-active position, looks like a huge zone for development in the field of cross-border cooperation in cultural heritage questions. In order to solve this problem, we suggest raising awareness of experts, who work in the sphere of heritage and adjacent sectors, on topical practices, policies, and tools of managing cultural heritage objects and landscapes in protected areas. Working to increase the number of “points of tangency” in cross-border partnership between Moldova and Ukraine, we tried to develop in the long run an innovative and sustainable infrastructure of historical-cultural heritage as a factor of a regional economic growth. In its turn, it presupposes the development of local communities, their engagement and participation in cultural tourism – a direct stimulus of improving the quality of life. Besides the work with the basic problem, we also paid attention to the solution of some other tasks – to study, to preserve the Trajan’s Wall, and to popularize its cultural value. Joint efforts of our organization and our Ukrainian partners allowed us to initiate a number of actions/events that will directly promote a better understanding of the importance and protection of the Trajan’s Wall. To improve our knowledge of the Roman ancient defense perimeters, a group of experts conducted noninvasive researches with the help of contemporary geophysical and topographical techniques. As a result, we have collected valid data and mapped the Trajan’s Wall in two aspects – the current condition of these ancient defense lines and their integrity as historical-cultural heritage. 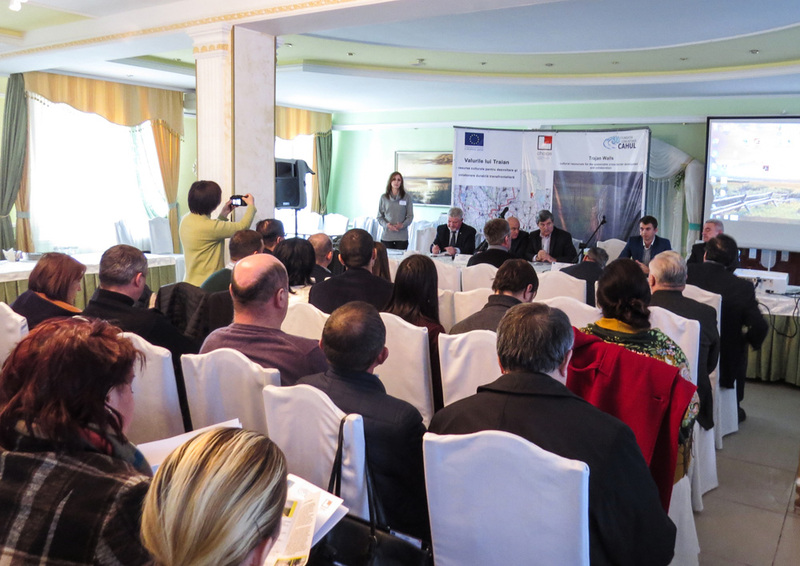 One of the basic events within the framework of the project was a seminar with 70 representatives of the local administration, business circles, local and national mass media, cultural and educational institutions of the Cahul District, representatives of Ukraine and Romania. The seminar consisted of two substantial parts. 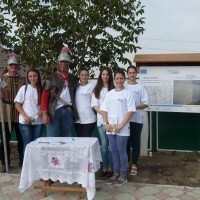 During the first one, the public was presented several exclusively interesting materials on historical and archaeological questions of the Roman defense perimeters on the territory of Moldova, Ukraine, and Romania. The second part of this international meeting was dedicated to questions of developing a regional strategy and launched the creation of a corresponding document. 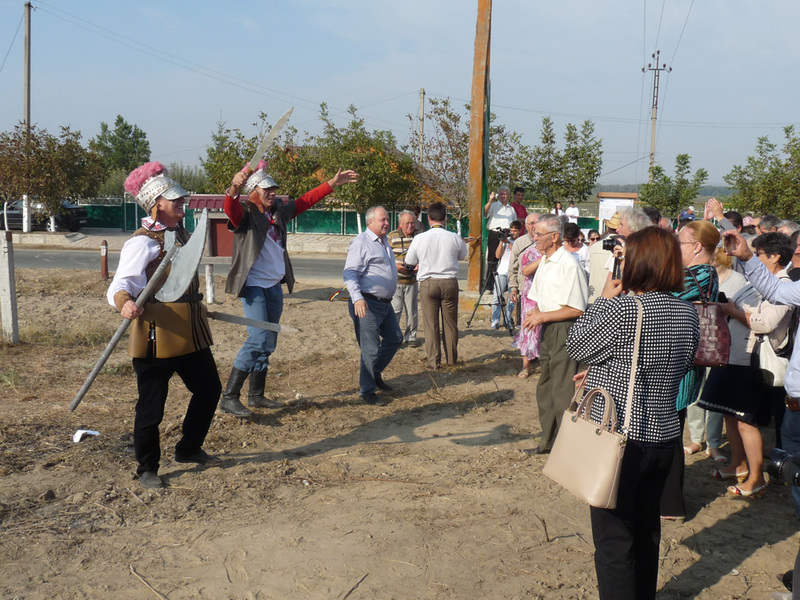 As a result, we have developed and proposed a strategy to activate the local economic development of the Cahul District on the basis of the resource of the historical-cultural heritage of the Trajan’s Wall. 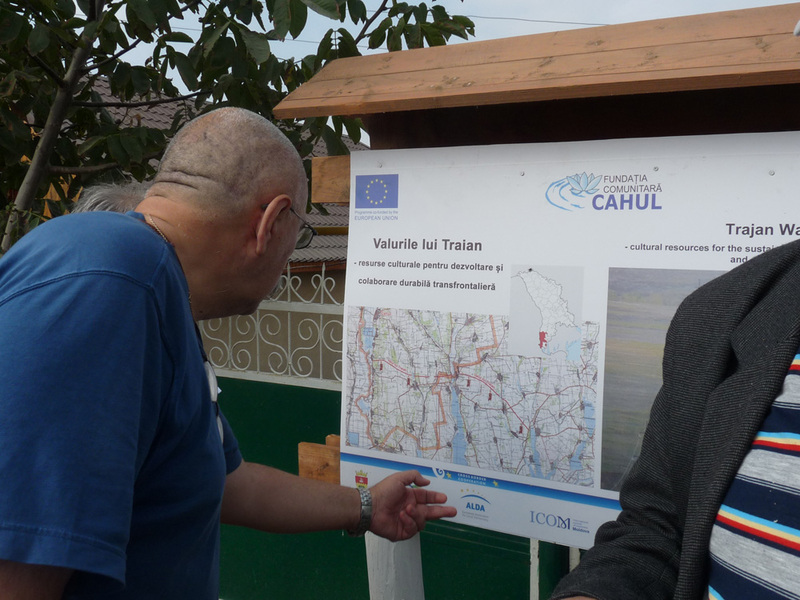 In order to keep regularly exchanging scientific information and to popularize the cultural-historical value of the Trajan’s Wall on the territory of Moldova and Ukraine, we developed a web platform of the project on the basis of the web-site of our organization www.fundatiacahul.md. And at last, in order to popularize the object, our technical team has developed and created an interactive 3D-model of the Trajan’s Wall. The innovative app will promote the increase of a number of visitors (tourists) of this cultural sight; however, the basic work on its advancement is still ahead. 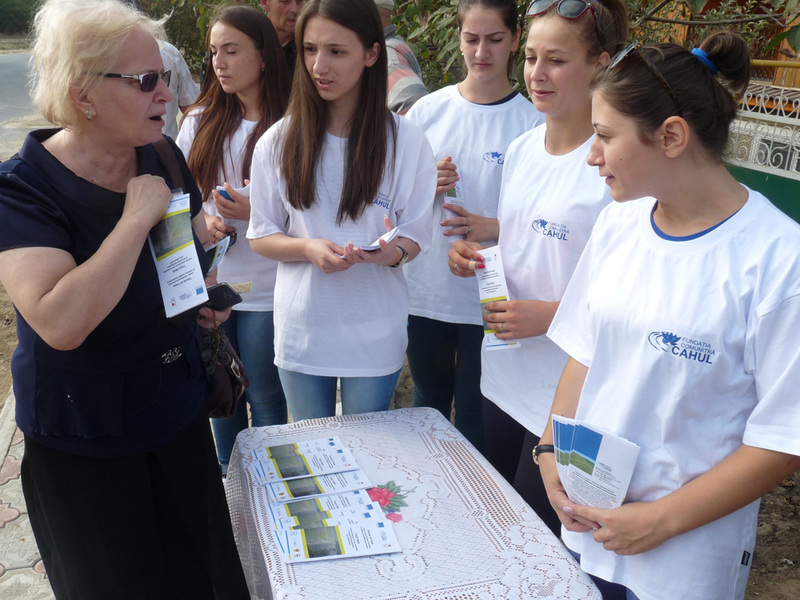 This small one-year project conduced to the strengthening of cultural sectors of Moldova and Ukraine thanks to the preservation of the common cultural property, organized by common efforts. As a result of the project, there appeared a network of sharing experiences and advanced practices of managing cultural heritage so that it could be integrated in economic development plans of these territories. Our basic partners we would like to express our deep gratitude were: the Cahul Regional Council, Moldova, and the public organization “Agency of sustainable development and European integration “Lower Danube Euroregion” from the Odessa Region, Ukraine. 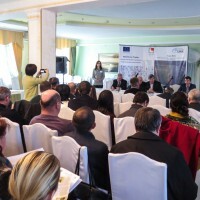 An important part of the working process was our continuous connection with local authorities in the form of both official and informal working meetings with representatives of the Cahul Regional Council, the local business community (20 companies), and the Ukrainian partner organization. Such partner relations are an example of the necessary basis for a sustainable social-economic growth of our region. We already plan the future joint and more ambitious projects as this cooperation has to be continued. 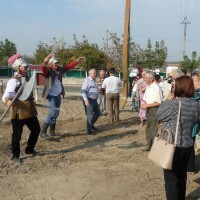 Besides the mentioned organizations, new active members of the local cultural community and adherents joined the process of the project implementation. 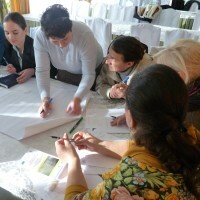 We created partner relations with the local state administration at the national, regional, and local levels (including 12 village councils), Cahul State University, the Cahul National Theater, the Cahul Museum, local television and radio, local public organizations, the National Archaeological Agency, the Cahul branch of the Commercial and Industrial Chamber of the Republic of Moldova, the National Committee of ICOM-Moldova, the Cultural Policy Center, Izmail State University (Ukraine), and from Romania – the Galati Municipality, the ”Paul Paltanea” History Museum from Galati, the History Museum in Braila , and Babes-Bolyai University from Cluj-Napoca. The foundation of the association “Sustainable Development of Cahul” is gradually becoming one of the main centers of carrying out local and regional educational, research, and cultural-entertaining actions/events. Our good dialogue with the local population and the regional government has allowed us to raise the role of the foundation in the popularization of the value of the cultural heritage of the region and the influence of the organization in decision-making in the cultural sphere. Our team has become stronger in project management, strategic planning, and marketing thinking. The foundation’s next activity will be aimed at implementing the strategy of capitalizing the Trajan’s Wall as a sign of the ancient empire and ancient art. 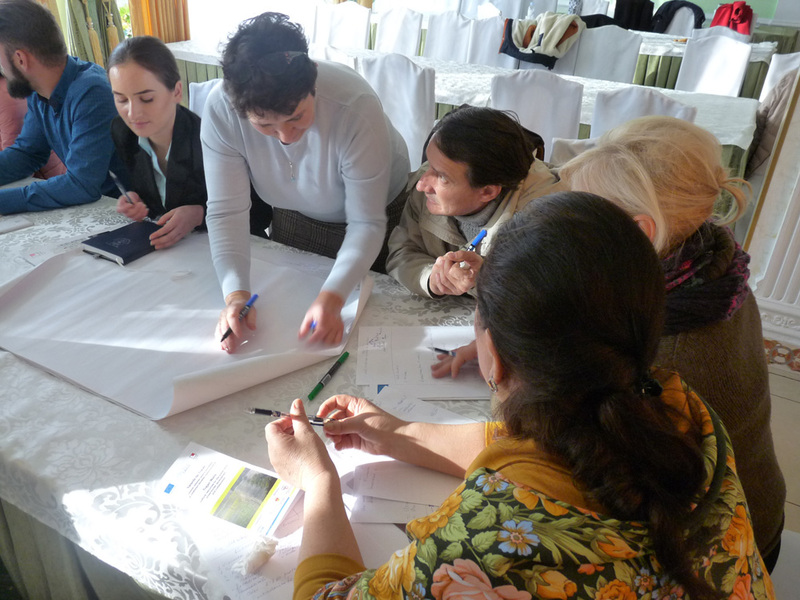 We have all internal resources for cross-border cooperation and communication in this field with the local population, partner organizations, and authorities. 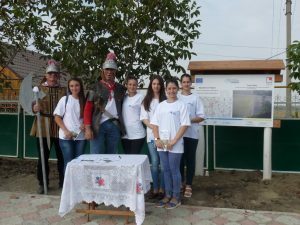 The planned new set of actions consists in closer work with youth and pupils who have participated in the current project.